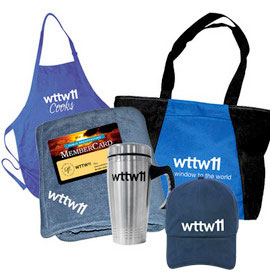 Everybody’s a nerd for something, but PBS and WTTW are nerds for everything! 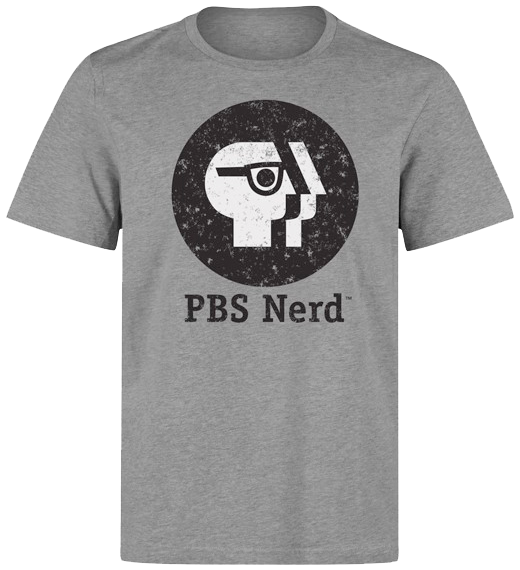 Whatever you geek out over, show your support for all things good and nerdy with our PBS Nerd T-Shirt. 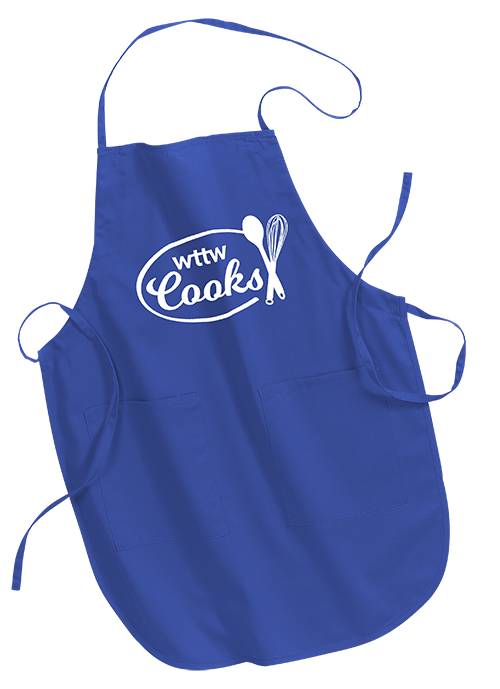 The fabric is soft with nice drape, stretch, and recovery.